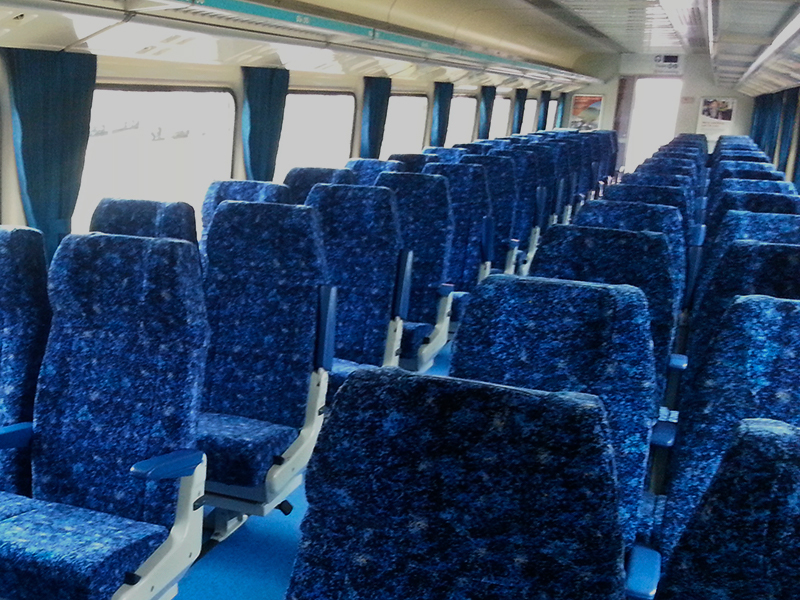 A recent project for Classic Coachworks has been the ongoing repair and refurbishment of the XPT trains for NSW. The scope of work includes the inclusion of new flame retardant graphite foam, sleeper car mattresses, headrests, armrests and refurbishment of the driver cab. The make-over will be completed with new curtains and headrest covers in 2020. Our expertise and extensive parts inventory in XPT has allowed us to provide responsive, real-time fleet support.